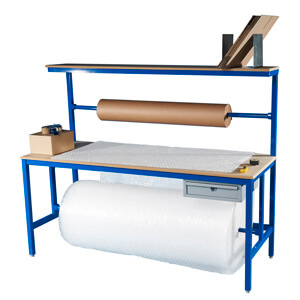 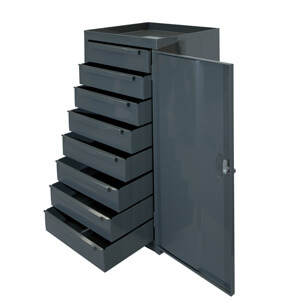 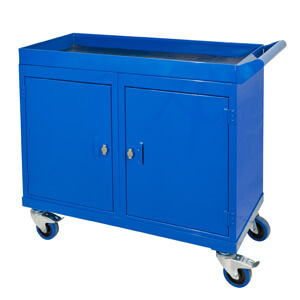 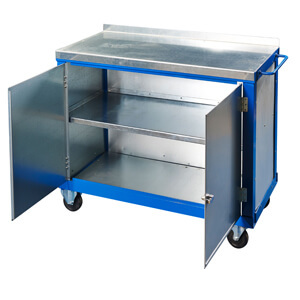 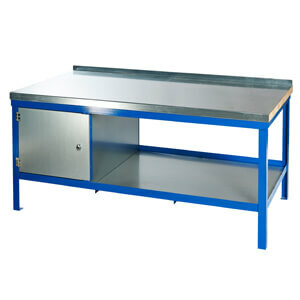 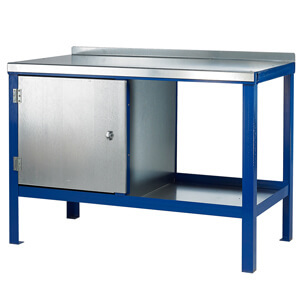 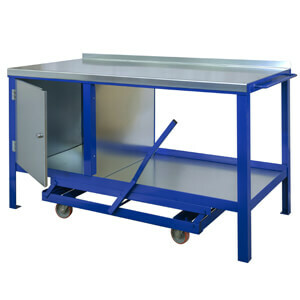 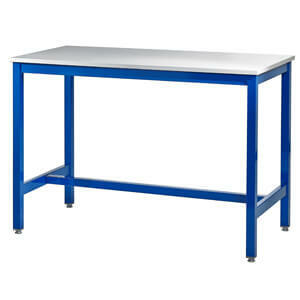 JAS have manufactured ESD top workbenches for over 10 years. 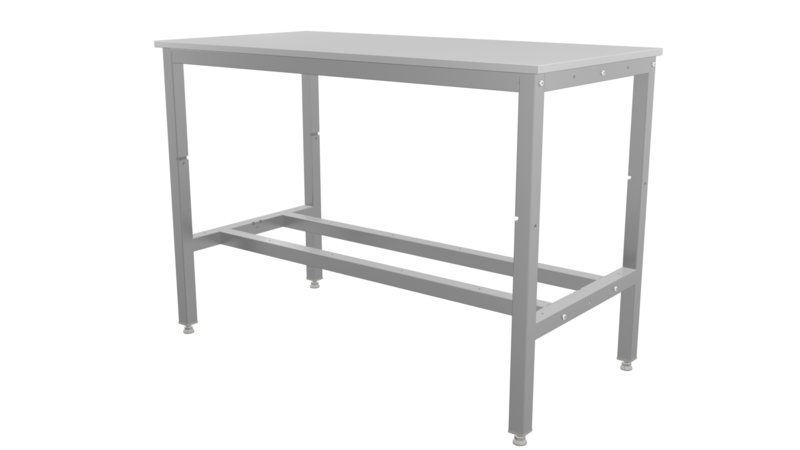 The frame is powder coated architectural black that offers a 10⁶ dissipative resistance and supported with suppliers’ certificate of conformity. Workbench supplied with cable and UK plug for earthing with resistor and cable to standard wall socket. 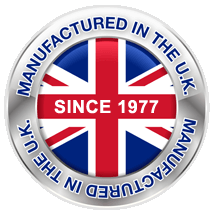 Declaration of Incorporation certificate to EN61340-5-1. 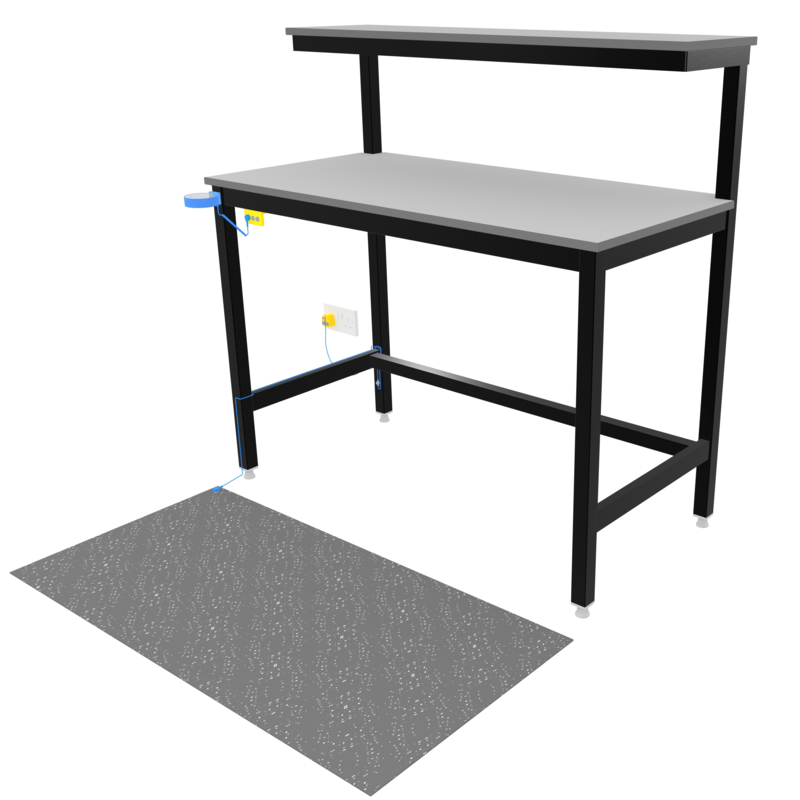 Once selected you will be able to choose sizes and optional accessories for your ESD ready Workbench.